Home / Long-Term Care Planning / Can We Keep the House in the Family if My Mother Moves to Assisted Living? My mom has dementia that has progressing quickly over the past 6 months. We feel as though she needs 24/7 care and we are considering a residential memory disorders facility for her soon. I am wondering if we can do anything to keep the house in New Hampshire in the family. Ownership was transferred 6 months ago equally to myself and 2 siblings. I’m assuming that your mother is also in New Hampshire. 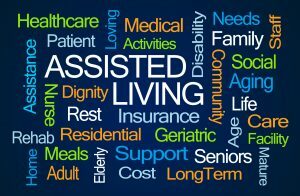 Each state has its own Medicaid program and these differ greatly in how and to what extent they cover care in assisted living facilities. The transfer of the house may or may not be a problem and you need to consult with a local elder law attorney. If your mother moves to a nursing home, the transfer of the home probably makes your mother ineligible for Medicaid benefits for the subsequent five years, though perhaps a bit less depending on the home’s value. In that case, you and your siblings will probably have to transfer the house back into your mother’s name. Then she should be able to get coverage, but the state will place a lien on the house in order to recover its costs either upon the property’s sale during her life or after she dies. 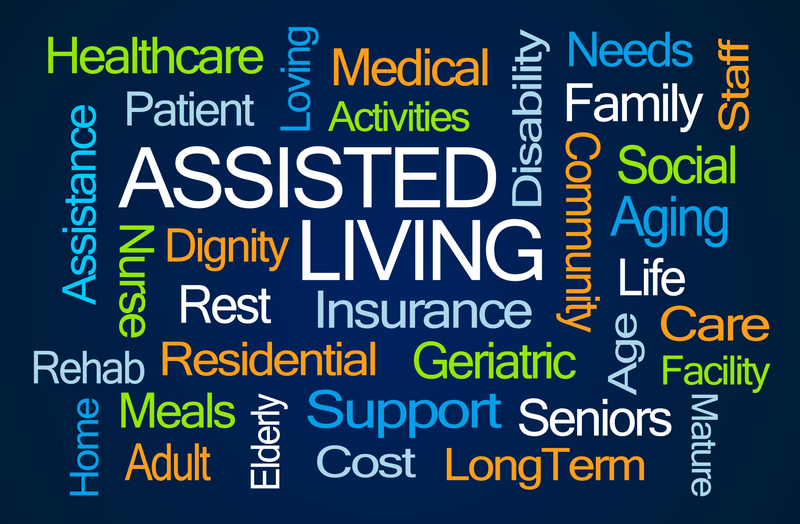 However, there are some exceptions to these rules and, as I said above, they may or may not apply to coverage of assisted living facilities in New Hampshire. I strongly recommend that you consult with a local elder law attorney. You can find one at www.elderlawanswers.com.